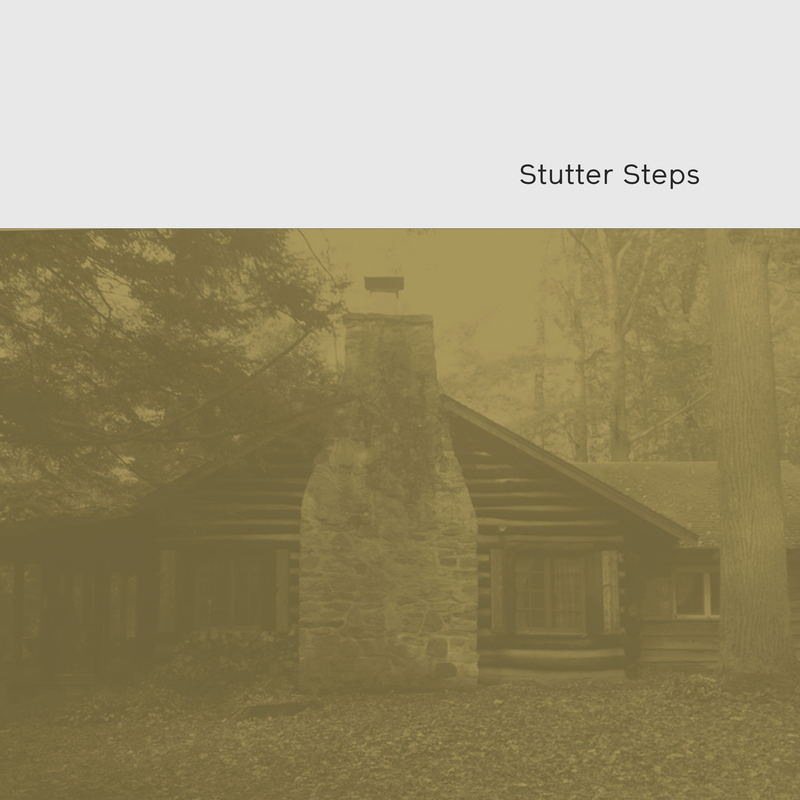 If I haven’t told you guys how much I cherish the new album from Stutter Steps then perhaps I’ve made a huge mistake. The self-titled record is one of the few records that came across my desk this year that just didn’t fit in with the normal fare…in a good way. On this new track, you get a nice male versus female duel on the vocals, almost so perfect in its execution that the tune could survive without music. But, there’s this jangling indie rock approach by the band, bringing the song forward and pushing the energy fully behind the vocals. You can grab this album next week from Wild Kindness Records…and you’ll be wise to do so.